Teaching math in homeschool is rarely a pleasant experience. From multiplication memorization to algebraic equations math can be a tear-filled time in the homeschool. But, it doesn’t have to be. There are math learning tools that can take the stress out of math learning. 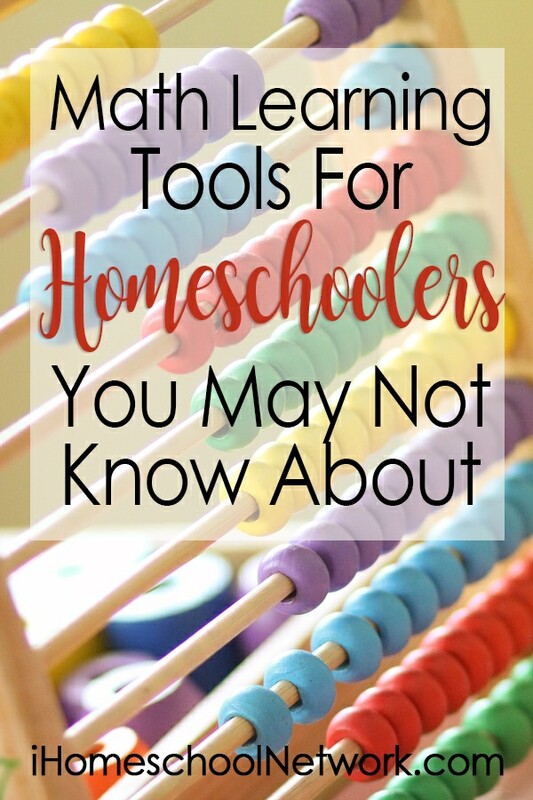 But, with so many math curriculum and tools in the homeschool market chances are there are many math learning tools that you may no know about. Supplement your child’s math learning and build skills with this math subscription box from Discovery Learning. Your kids will build math confidence each month as they work through these books that get delivered right to your door. Simply select from levels 1-5 which span ages 4-12, choose a monthly, 5 month, or 10 month subscription and you’ll start getting these fantastic math discovery boxes for your kids. Learn more about A Discovery Learning Math Subscription from Dachelle at Hide the Chocolate. Learning the multiplication table can be one of the most difficult tasks there is. But anytime you can make learning fun through game play you can ease the struggle and take the frustration out of fact-based memorization. Sallie Borrink shares how HoliMath X Multiplication Practice Math Game can help children become more fluid with their multiplication facts. We all know that our children are different. We all know that each child learns differently. Yet, how often do we buy one curriculum expecting it to work with all of our children. We do this to save money, but what if the program you bought for your oldest isn’t working with your youngest? That’s why it’s important to consider outsourcing math instruction using a program that adapts to each child’s needs. 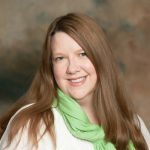 Cait from My Little Poppies explains why CTC MATH’s online learning is a great solution for Homeschoolers. Kids love video games. They just do. Rather than always fighting against their desire to play consider using it to help develop their math skills. Meghan at Education Possible shares how she used DragonBox Algebra to build up her teens algebra skills. DragonBox has game apps for all ages and skill levels from basic math numbers to high school level geometry. Saxon is a math curriculum that has been used my many homeschooling families successfully for many years. Yet, it is comprehensive in its entire scope and able to prepare students for their adult life. Yet, many families struggle with it. But, did you know you can have help that’s affordable from an online math tutor? Alicia from The Learning Well Community discusses how Nicole the Math Lady is like Hitting the Easy Button on Saxon Math instruction. Which of these math learning tools are you most intrigued by? Let us know by sharing your thoughts in the comments section below.